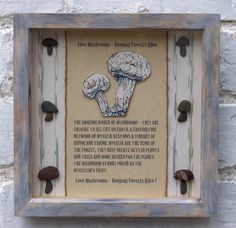 Home Decor Gifts: Love Mushrooms - Keeping Forests Alive. 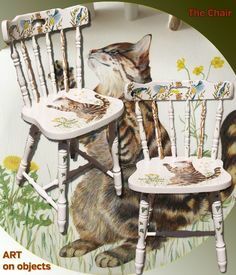 Original Art on furniture - The Chair: You'll Never Catch Us Pussycat ! Supporting RSPB.